Summertime and lemonade just go together, don’t they? So cool and refreshing! 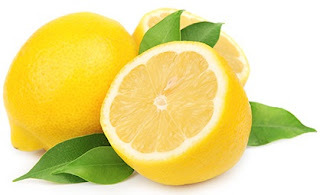 Did you ever sell that luscious lemon drink in a lemonade stand? If so, you could have benefited from reading this book first: The Lemonade Stand Cookbook by Kathy Strahs. Everything you need to know to have a great lemonade stand is explained in this book. From a table to cups and straws to a trash can and a money pouch, the author covers it all. She tells you how to price your items, how to advertise for the big event, and how to be safe. Stahs even encourages you to check into the legal requirements in your local area since some towns require permits. The book contains 13 different recipes for slaking your customers' thirsts, everything from classic lemonade to teas and smoothies. There are step-by-step illustrated instructions and charts to show how to make larger amounts of each recipe. Lots of tips are tucked in throughout the book, such as the best ways to squeeze lemons and how an enthusiastic entrepreneur can decorate the cups. Strahs includes more recipes for making sweet treats and snacks to sell with the delicious drinks. She even includes a section on kid-friendly crafts to offer as well. 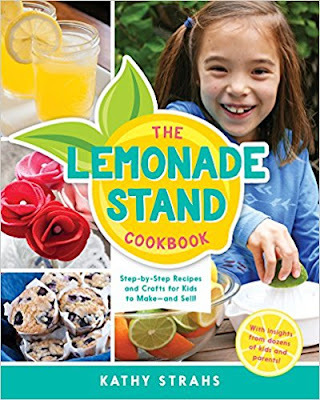 I love the many color photos she includes throughout the book of children who have tried out the recipes and craft projects in their own lemonade stands. She includes quotes of their reactions to their experience. Now for the Give-Away: an autographed copy of this book!! 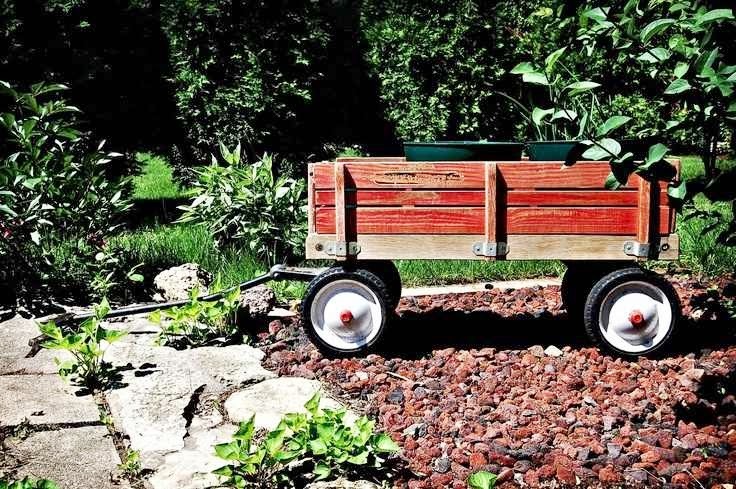 If you are a Wagoneer (follower of my blog) and would like to be in the drawing for this book, leave a comment telling me if you ever had a lemonade stand when you were young. If you did, what were some of your memories? 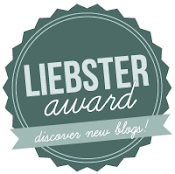 If you're not a Wagoneer, just click on the box on the left side of my blog that says "Follow me on bloglovin." Then leave your comment. I will draw the winner and announce it on Sunday, June 4. 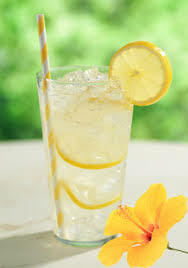 Now aren't you thirsty for a cold glass of lemonade?